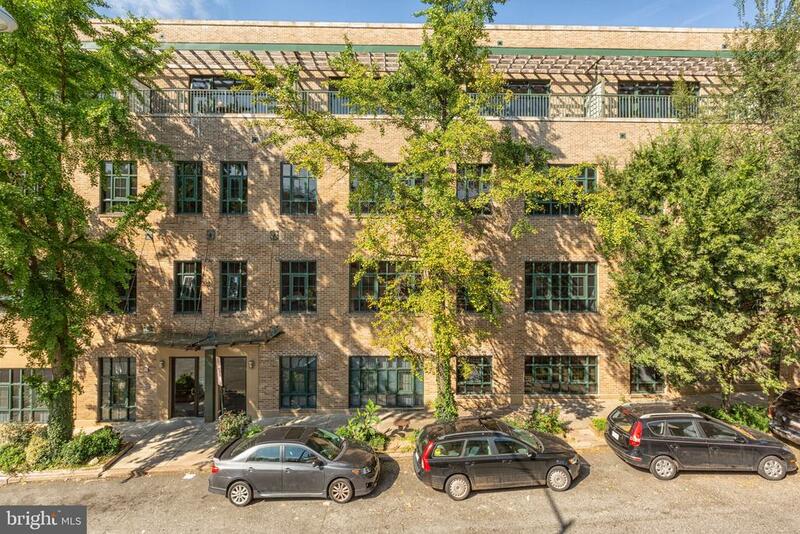 Top floor 2BR/2BA loft in EXCELLENT condition, 1,200+ sqft, 11.5 ceilings, balcony and garage PARKING included. Wood floors, kitchen with stainless steel appliances, washer/dryer in-unit. Delancey Lofts is directly across the street from Harris Teeter, walk to endless dining and shopping in Adams Morgan, Meridian Hill Park. Pet-friendly building w/enormous roof deck. Share this! Send DCDC421274 to a friend/agent: From: To: Comments Spam quiz: What is ?